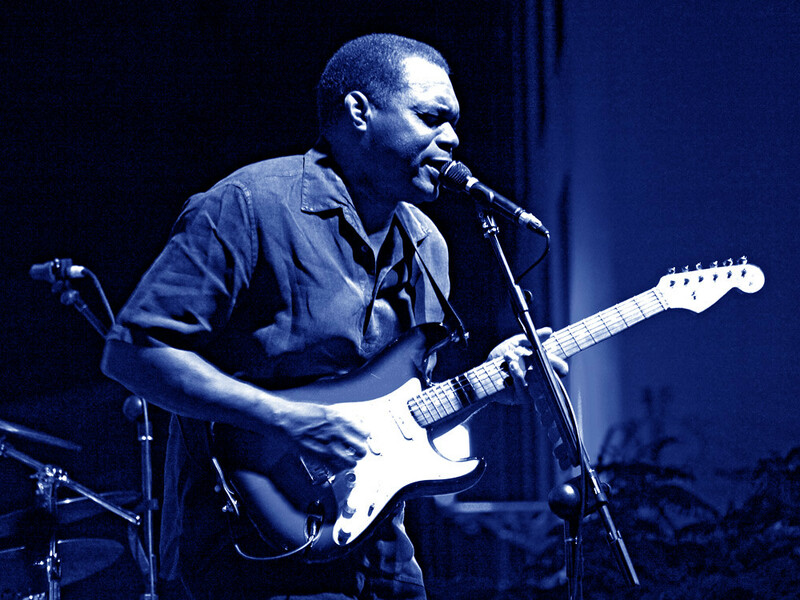 Robert Cray, one of the greatest guitar players on the planet, closed his eyes, and let his fingers do their magic on his Fender Stratocaster. His eyes were tightly shut and his lips silently mouthed along with the electrifying and heartfelt lament despatched from the guitar in his hands. The sound cleaved a path through the still night and sent a delicious tingle down my spine. This was my nirvana; a hot sultry evening beneath shocking red and perfectly named flamboyant trees listening to blues so cool they could have created their own dry ice effects. You can keep your big stadiums and the likes of Elton John, Rod Stewart and Simply Red. Listening to a musician such as Robert Cray hypnotise an intimate audience underneath the tower of the Iglesia de la Concepción in Santa Cruz is the real deal as far as I’m concerned. If there was only one music festival I could attend in Tenerife during the year it would Santa Blues. Santa Blues is held each June in one of the most picturesque urban spots on Tenerife, the Noria district in Santa Cruz. “˜La Noria’ is an enchanting mix of cobbled streets bordered by old townhouses and chic bars and restaurants buzzing with the capital’s beautiful people. It’s fitting that one of the trendiest nocturnal scenes on Tenerife should be the venue for something as cool as a blues festival. Yet Santa Blues doesn’t attract the crowds that it should. The area around the festival might be buzzing, trying to grab a beer in one of the bars near the plaza where the festival is held requires patience and no little skill in the art of attracting the barman’s attention. But the crowd which congregates to watch the musicians perform usually consists only of a few hundred people. The low attendance seems crazy considering the calibre of artists who have played at the festival (Ike Turner, Robert Cray, Buddy Guy) especially considering that the whole damn shebang is free. However, in a way I’m glad. I like the small and intimate atmosphere; it feels more in the spirit of what a blues session should be. It might not be a dark, hot and smoky blues club in downtown Chicago, but close your eyes and it might as well be. 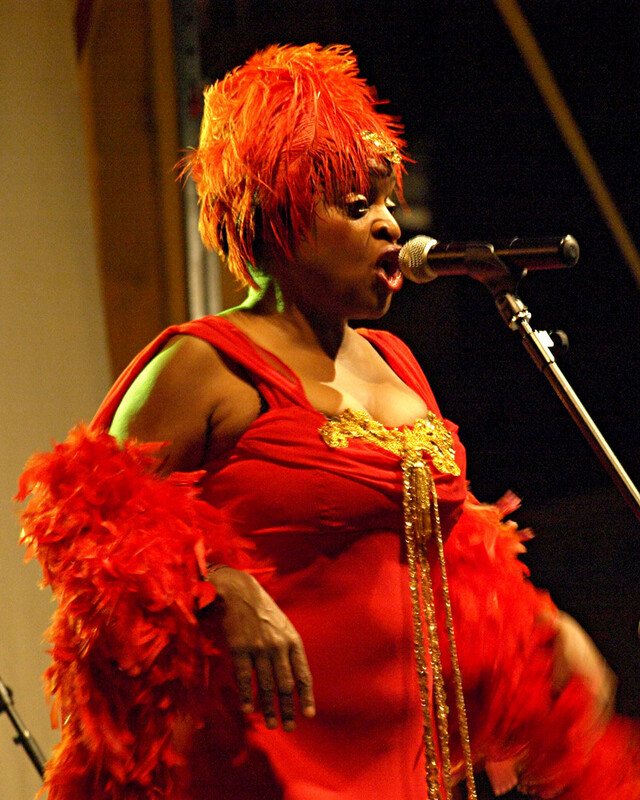 Although I enjoy being seduced by the blues, I’m no aficionado and therefore not familiar with any of the names headlining Santa Blues 2010 (Larry McCray, Sandra Hall & Kenny Neal). 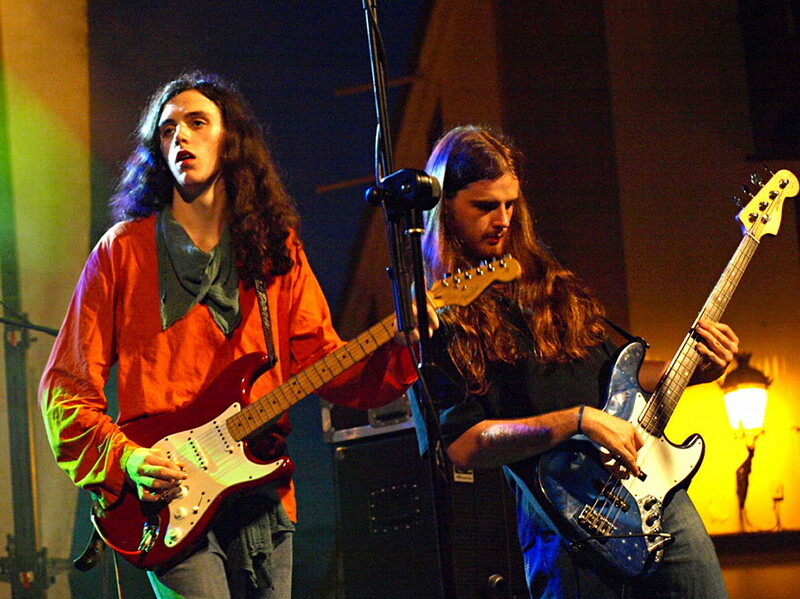 But then I hadn’t heard Irish up and coming band, The Deans or The Vargas Blues Band before last year’s festival and both blew me away with a barrage of R’n”B guitar riffs and soulful energy. So I’ll be there again this year soaking up the blues but, given my poor “˜grabbing the barman’s attention’ skills, probably not the beer. Santa Blues Factfile: The Festival runs from 24th to 26th June, starting at 9pm each night. See Tenerife Magazine’s “˜Happenings’ for more details.